PE TECH is supplying lamination machines. It is basically roll to roll sheet lamination process and each types has a different laminating process depending on consumer needs. 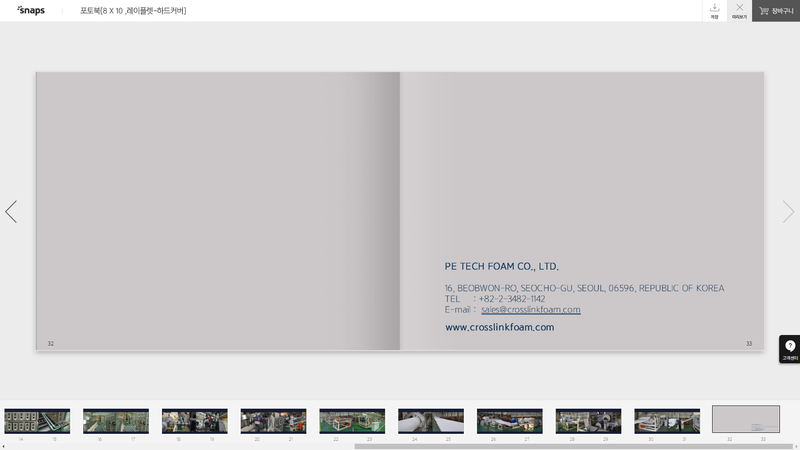 As per foam materials, there are flame lamination, electrical oil heating and hot air laminating. Laminating film is applicable HDPE, LLDPE, Aluminum foil (AL) with coated by polyethylene resin and metalized pet films (MPET).